At the LaValle agency in Grand Rapids, MN, our mission is to help you manage the risks of everyday life, recover from the unexpected, and realize your dreams. 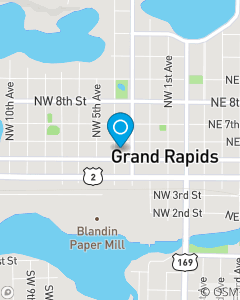 Our vision is to be recognized in the Grand Rapids, MN and surrounding communities as a leader in the insurance and financial products arena. Our customers' needs will determine our path and our values will guide us.